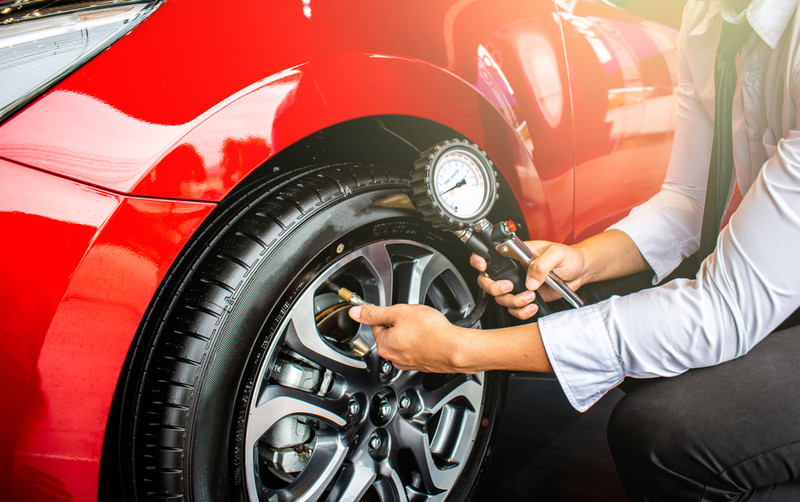 Learn the essential differences between PSI and CFM, two operational standards for measuring pressure within an air compressor. 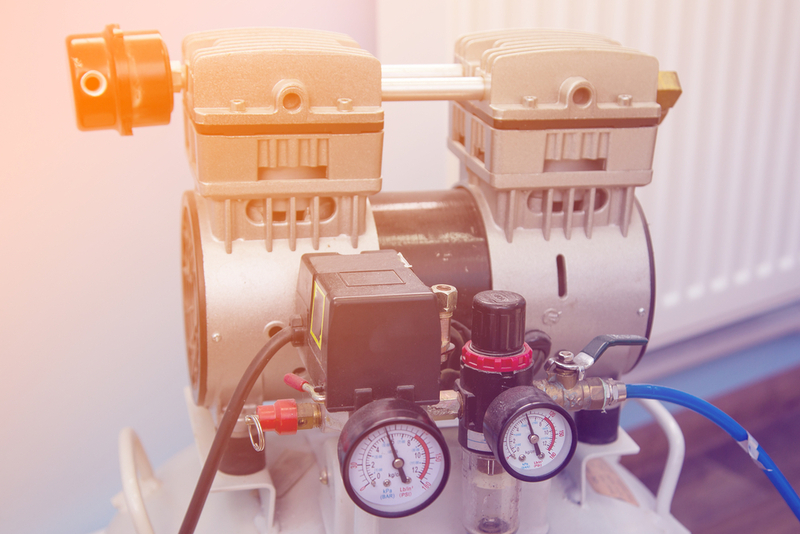 Use these troubleshooting guidelines to ensure your industrial air compressor builds enough pressure for all of your most demanding applications. If you’re not sure how to install your new air compressor, don’t sweat it. 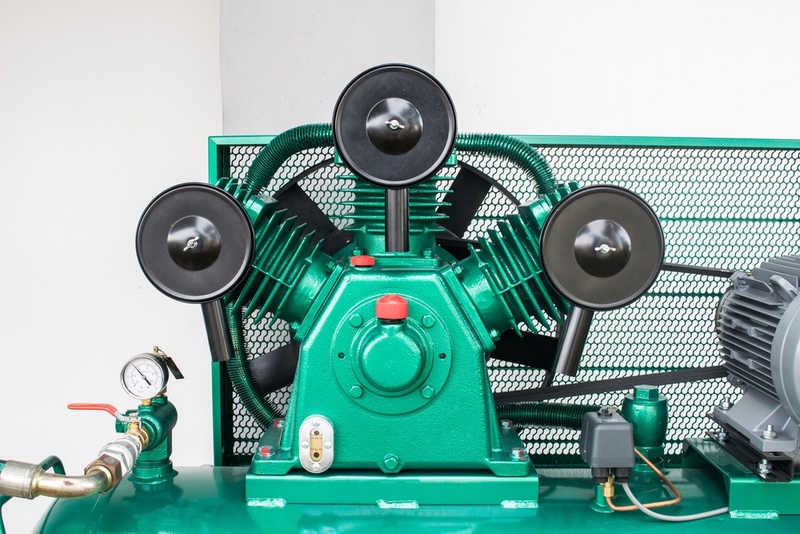 These guidelines will help you install your new rotary vane compressed air system safely and efficiently. Steer clear of these compressed air applications, which can introduce safety hazards and substantial energy losses. Learn how to identify red flags in your air compressor — and how to determine when it’s best to upgrade to a new machine. 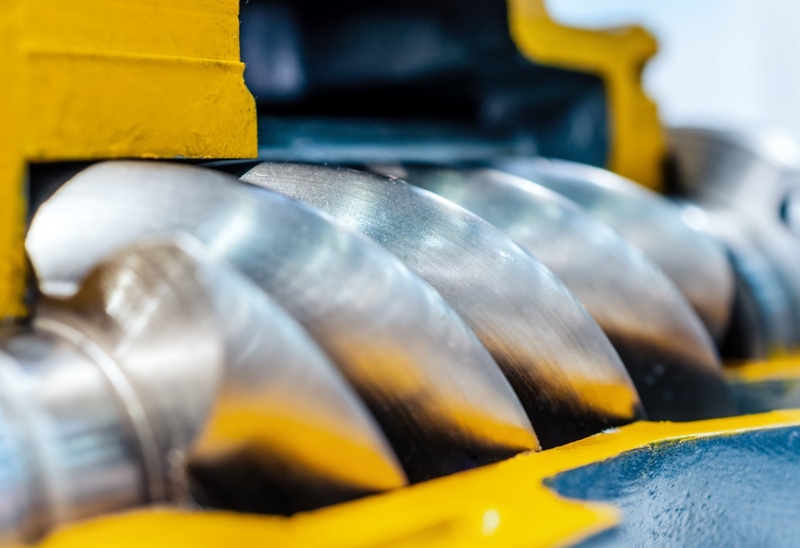 You may think that a rotary screw compressor is the right tool for the job. But knowing the inherent limitations of rotary screw technology might change your mind. 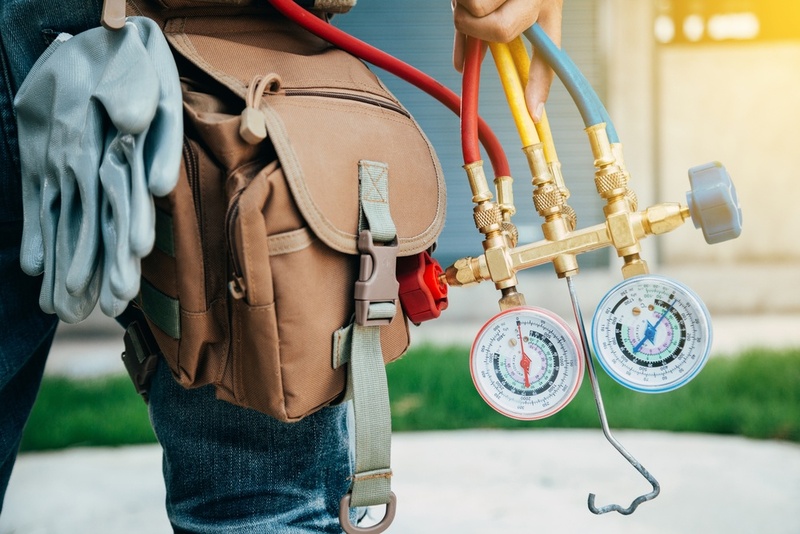 Determining what size air compressor your business actually needs provides a simple way to improve productivity and eliminate inefficiencies, but there are a number of factors to consider. 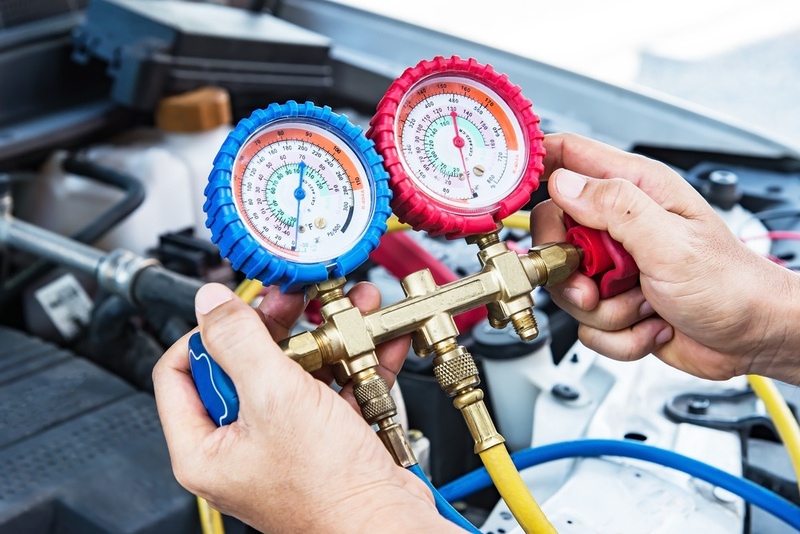 How much should compressed air cost? 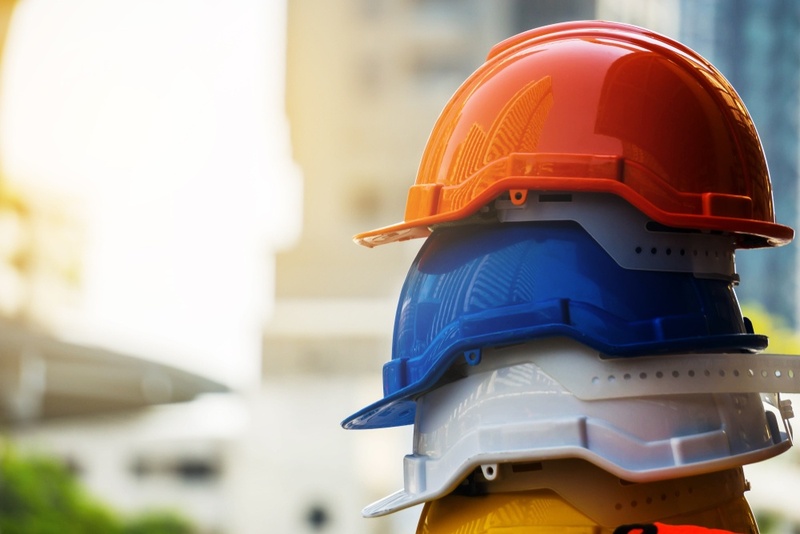 If you’re a manager in an industrial facility, the answer is, well, as little as possible. 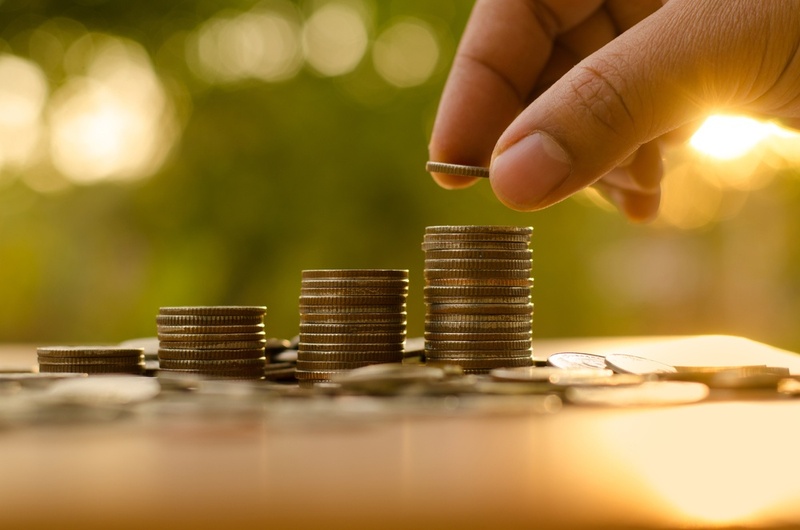 Understanding what drives compressed air costs can help you take a few digits off your energy bills. Uptime, energy efficiency, life expectancy, air quality — when it comes to the core monetary and performance issues, rotary vane has the edge over reciprocating air compressors. 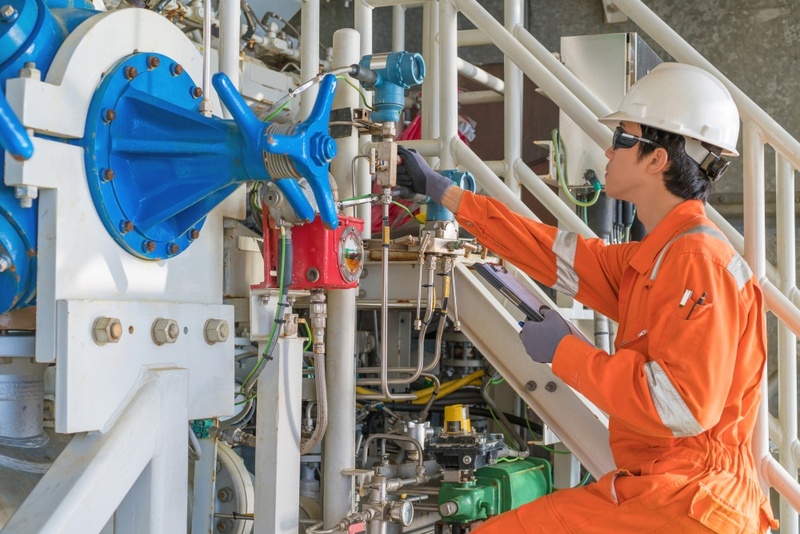 No matter the industry or application, establishing best practices for air compressor use and implementing safe operating procedures should take top priority.